Help! Pictures I didn't take keep appearing in my camera roll! 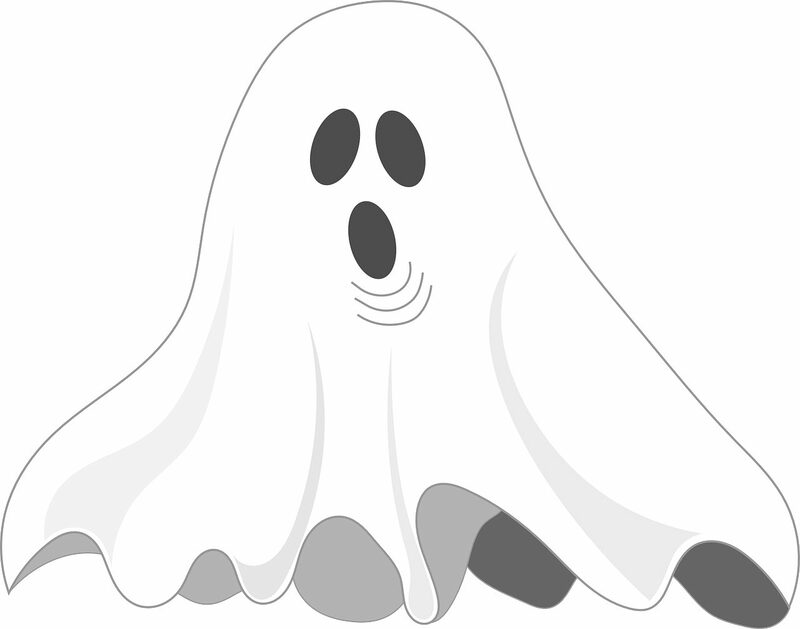 Recently I’ve been seeing reports from people who find that mysterious pictures are turning-up in their camera roll. They don’t recognize the picture, and certainly didn’t take it. So what gives? If this is a job for the Ghostbusters? What’s happening is that some instant messaging apps have introduced a new setting to automatically download any pictures you’re sent to your device’s camera roll. You don’t even have to view that particular chat for this to happen! 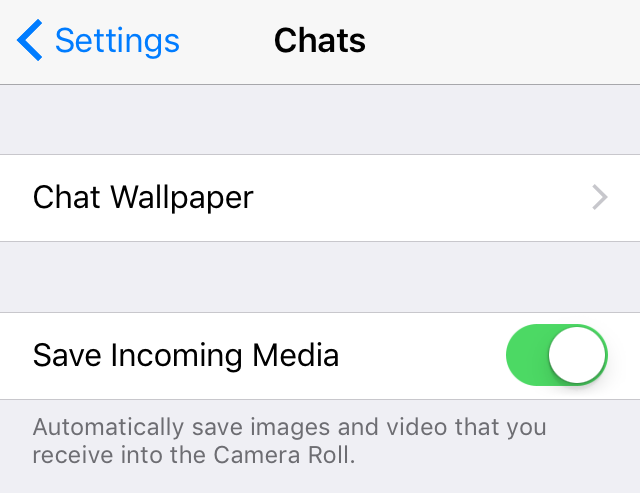 Whatsapp appears to be a particular culprit here and you can turn off this feature by opening it, tapping the Settings icon, then Chats > Save Incoming Media.